Grateful Dead Live at Mosque on May 25, 1977. 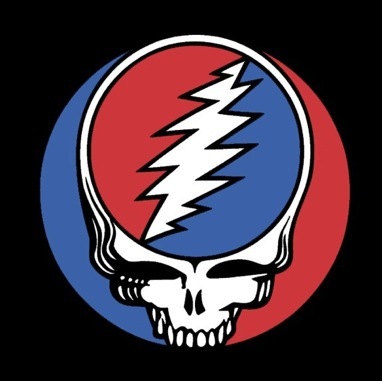 This show comes at a time that many consider the prime of the Grateful Dead. You cannot deny the pure perfection in their sound. In addition to the band's sound, this recording from the Mosque in Richmond, VA reflects a near perfect setlist. This recording boasts some of what many view as the best versions of a handful of songs. The show highlights are too many to name and the show falls under the "listen all of the way through" category. This is the perfect show in which to hit play and enjoy your Saturday morning... Coffee, breakfast & Dead.